For Handheld 3 Phase Power Analyzers of the A series. 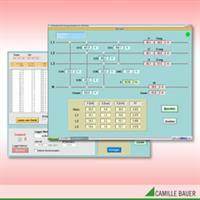 The software allows to communicate with the handheld devices A210-HH and A230-HH. For power monitoring devices of the A200 series. The software allows to communicate with the multi-functional power monitoring devices of the A200 series with extension module. 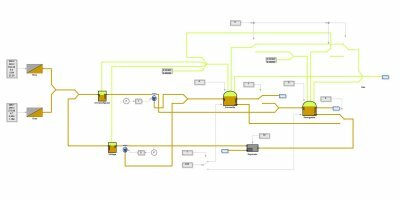 SIMBA#biogas is a powerful biogas plant simulation software, which offers all components needed for a sound analysis of wet digestion biogas plants. SIMBA#biogas was specifically developed for modeling and dynamic simulation of wet digestion biogas plants (e.g. for agricultural and solid waste). By KMB Systems, s.r.o. based in Liberec 7, CZECH REPUBLIC. The Sigma Energy Viewer has been designed to allow organisations to share energy information with contacts on site, such as caretakers, site managers and other staff. By TEAM (Energy Auditing Agency Ltd) based in Milton Keynes, UNITED KINGDOM. By Envidatec GmbH based in Hamburg, GERMANY. 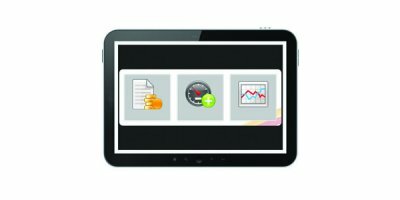 In addition to our other products, we also offer a number of software utilities for use in your flow computer system. The software “Nuclide-master” is designed for forming of nuclide line libraries and gives the following opportunities. By Research & Production Enterprice `Atom Komplex Prylad`, Ltd based in Kyiv, UKRAINE. By TrakRef, LLC based in Nashville, TENNESSEE (USA). By Eljunga JSC based in Vilnius, LITHUANIA. By EFT Analytics based in Bray, IRELAND. By Verco Advisory Services Limited based in Victoria, UNITED KINGDOM. 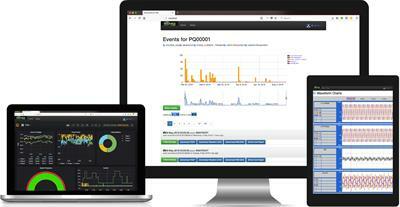 Energy Monitoring Software- Advisor; ResourceKraft’s Energy Monitoring Software empowers management & operation teams with the information they need to make financial and process decisions to reduce costs and increase efficiency.